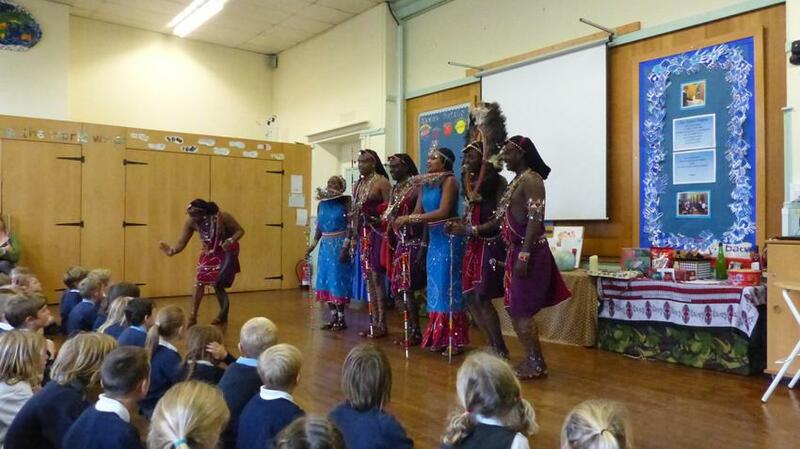 We were extremely fortunate to have some fantastic visitors to our school last week. 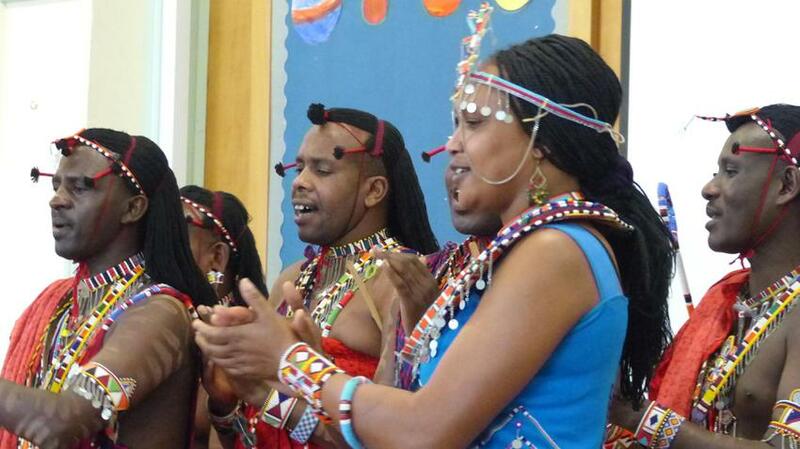 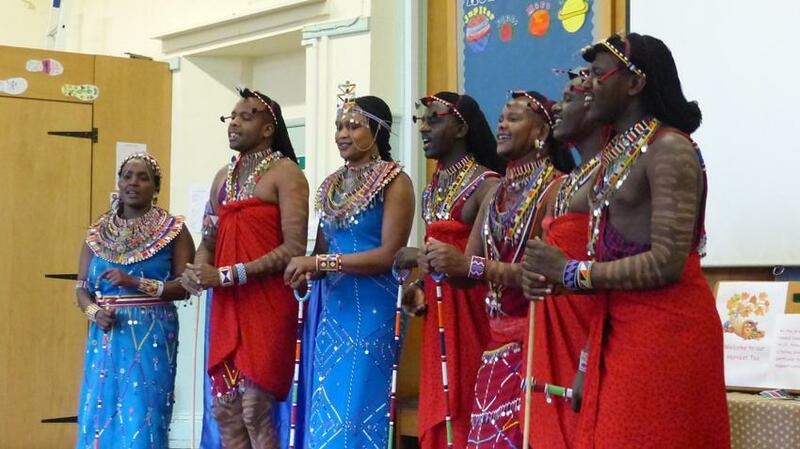 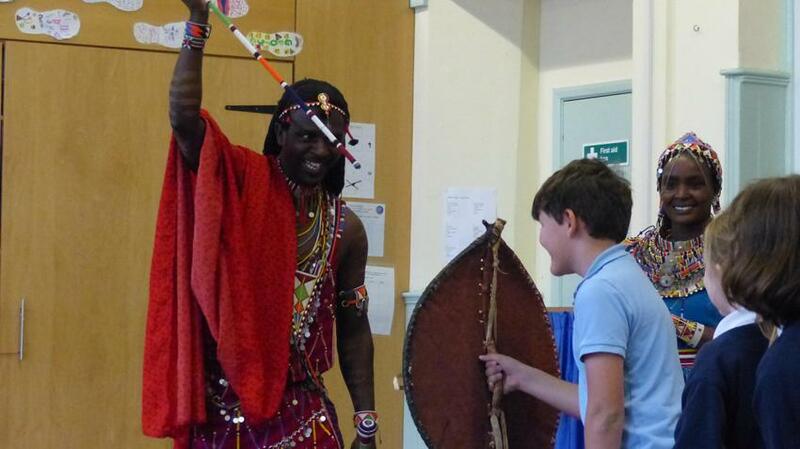 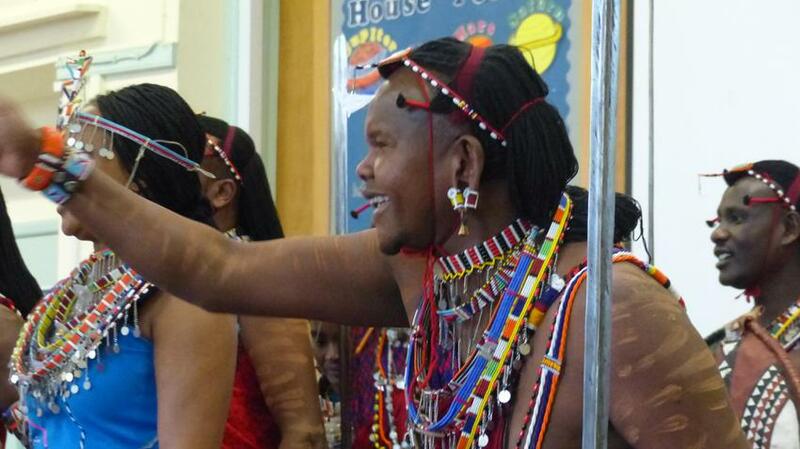 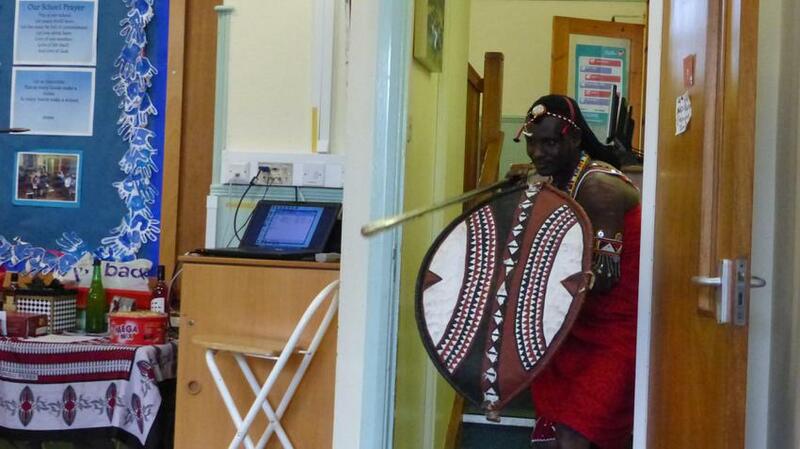 The Osigili Maasai Warriors came to school to share some of their culture with us. 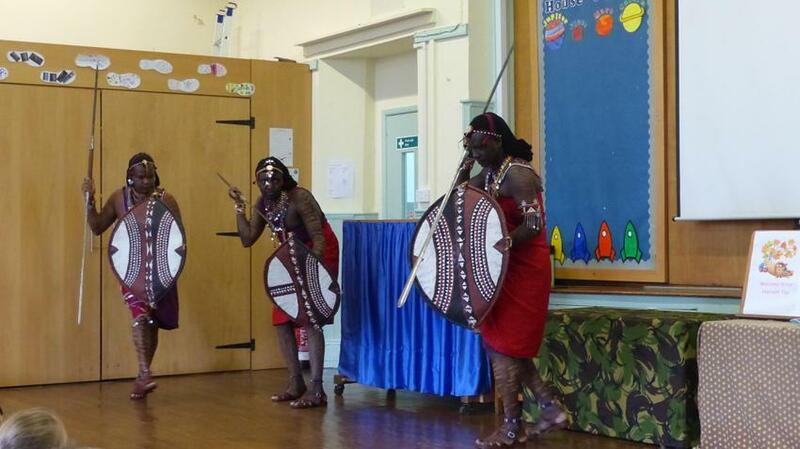 We enjoyed songs, dancing, jumping and prayers, the children had the opportunity to ask questions about their lives and traditions. 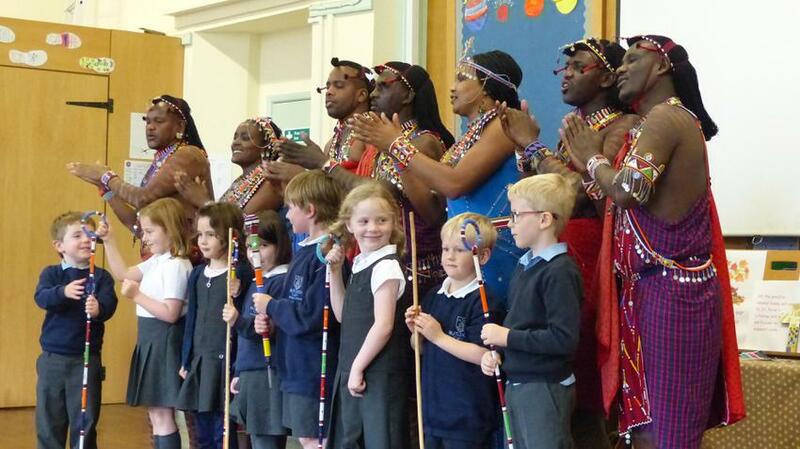 It was an inspiring experience enjoyed by all.